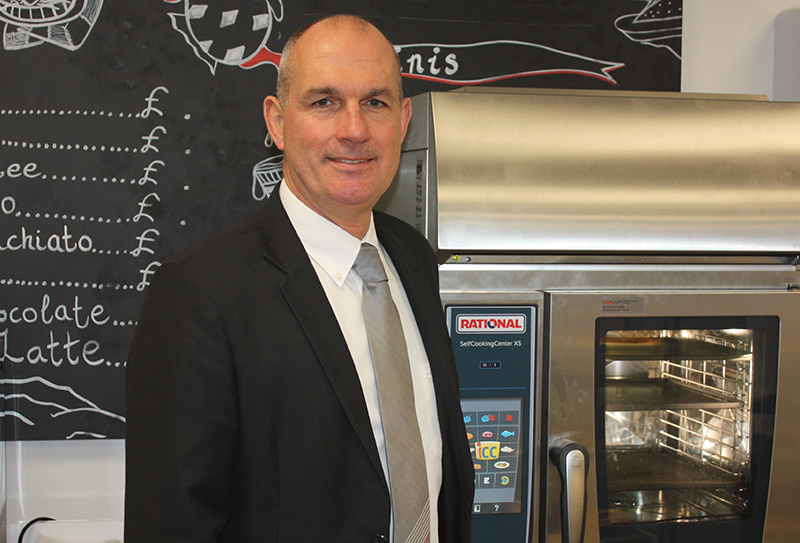 Rational is predicting that digitisation will transform the face of commercial kitchens, as its UK managing director revealed that the first roll-outs of its ConnectedCooking 2.0 concept is now underway. 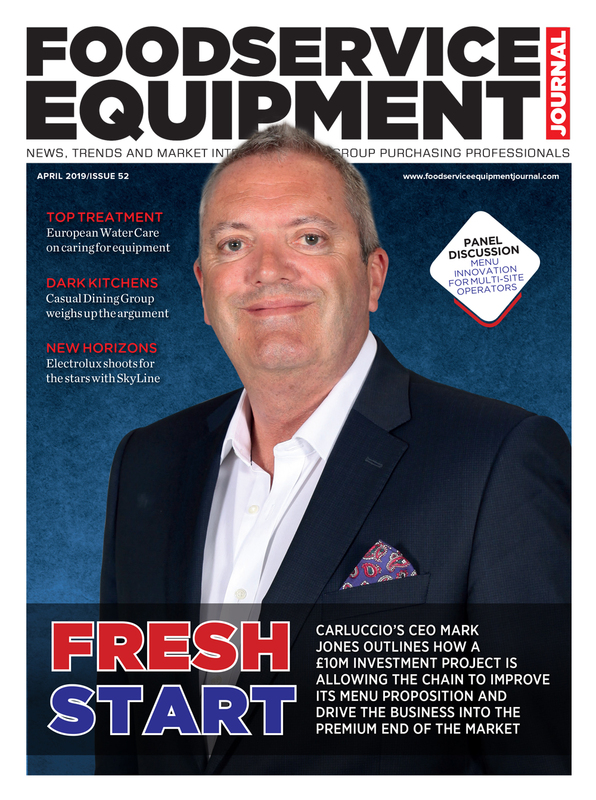 Simon Lohse, who was speaking to FEJ as Rational unveiled its new Centre of Excellence training facility in Luton yesterday, said that seeing its vision for networked kitchens embraced by operators was a major development for the business. 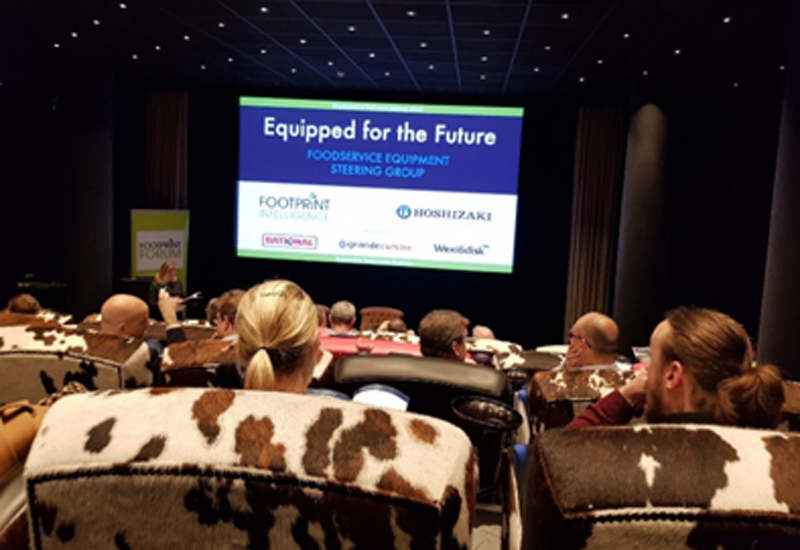 Although he was not in a position to share the names of the operators that are among the early adopters of ConnectedCooking 2.0, Mr Lohse said some were Rational-only users while others used both its Rational and Frima equipment. 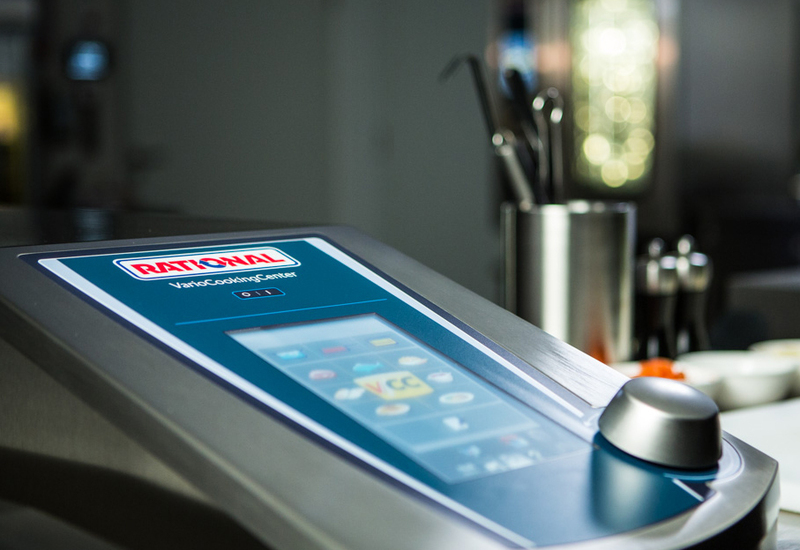 All Rational and Frima equipment is now equipped with ConnectedCooking 2.0 technology, without any additional cost to the purchase price, and it is up to the user to decide how much of the functionality they wish to use. 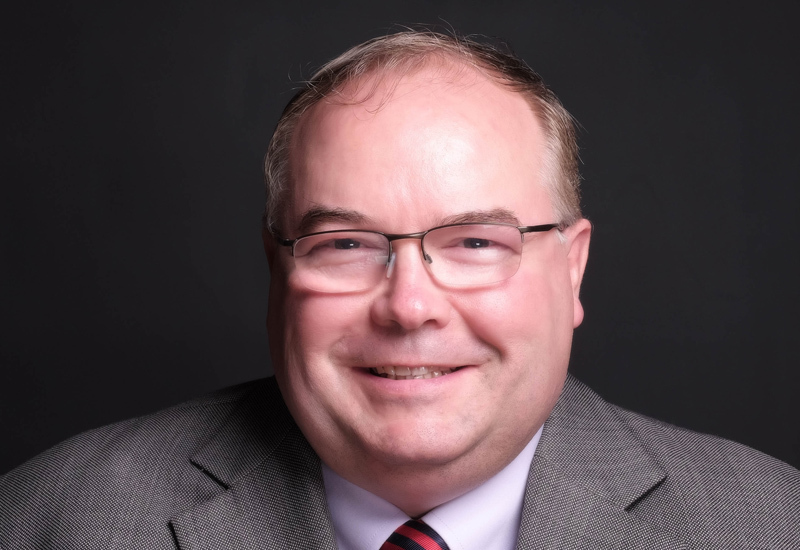 Asked what advantages the early adopters have seen from the platform, Mr Lohse said: “I would say the key benefits for them are better visibility and control of a number of sites, which means that they are able to deliver better consistency and continuity across sites in the UK. There is also a benefit in terms of preventative maintenance versus reactive maintenance within their estates, resulting in an increase in the uptime of equipment and a reduction in utility costs via the efficient use of the equipment. Yesterday, Rational welcomed customers, dealers and consultants to its expanded UK headquarters. 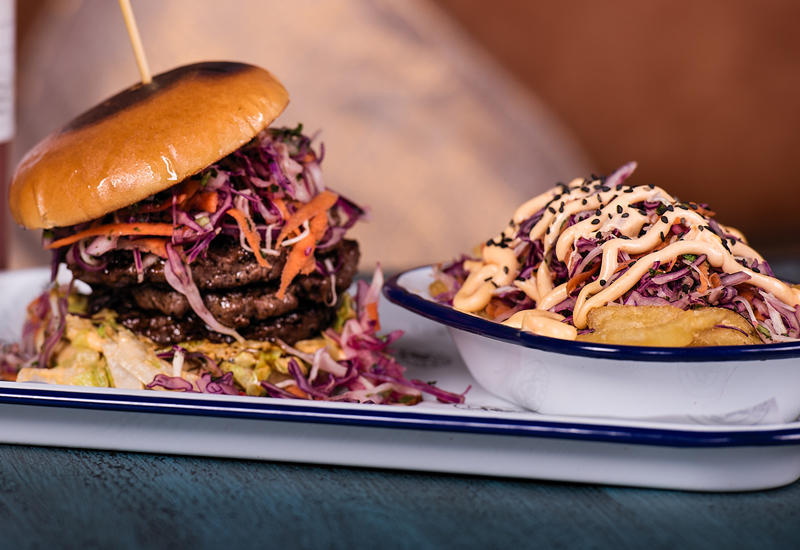 It acquired two neighbouring units earlier this year, allowing it to knock through and double the size of the premises. 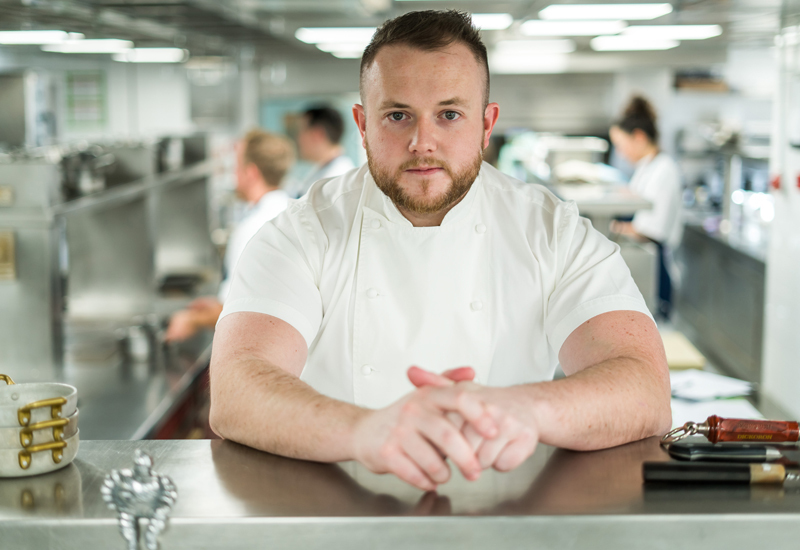 Simon Lohse insists ConnectedCooking 2.0 offers major benefits in terms of menu support, cooking analysis and kitchen compliance. 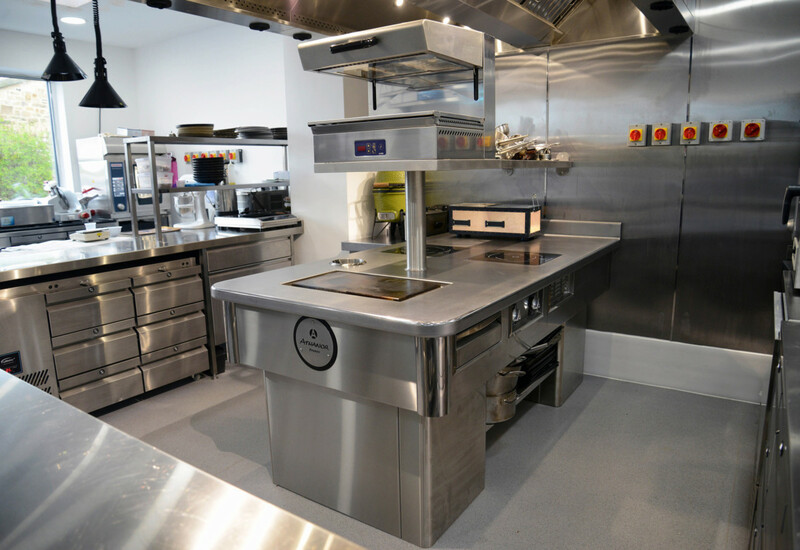 The additional floor space has created room to house two fully-equipped demonstration kitchens, a technical training centre for engineers and new meeting and conferencing facilities. A couple of larger national account customers have already made use of the facilities ahead of the official launch, Mr Lohse said. 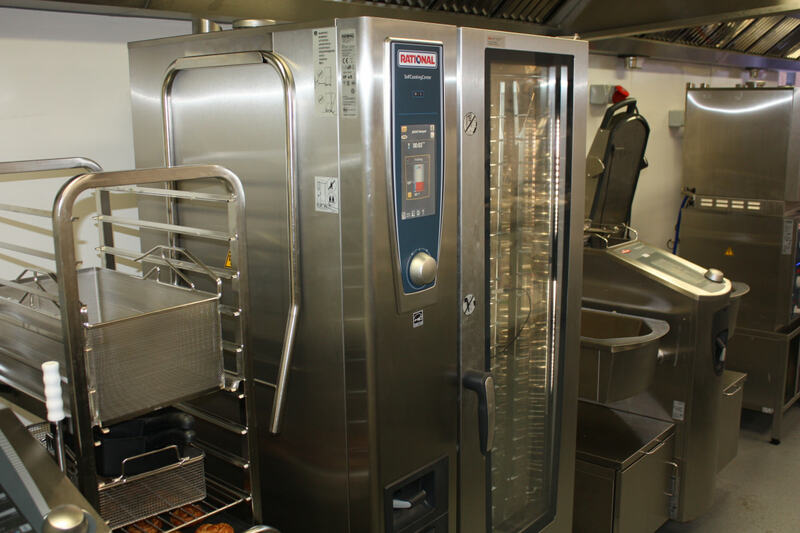 The launch of the new facility comes after Rational recently supplemented its development chef resources by creating a corporate chef team comprising one national corporate chef and two regional corporate chefs for the UK and Ireland. 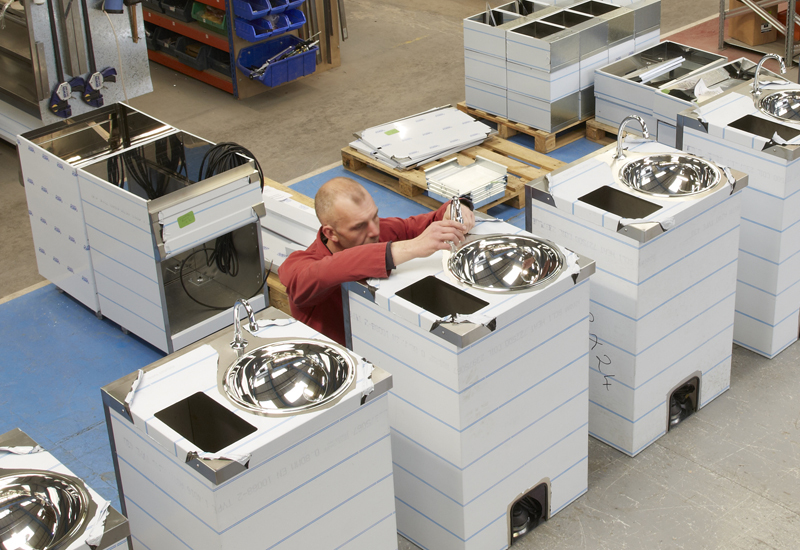 They are designed to provide an extra level of expert culinary support to ensure end-users are getting maximum benefit from using Rational equipment as well as run dedicated training academies for operators. 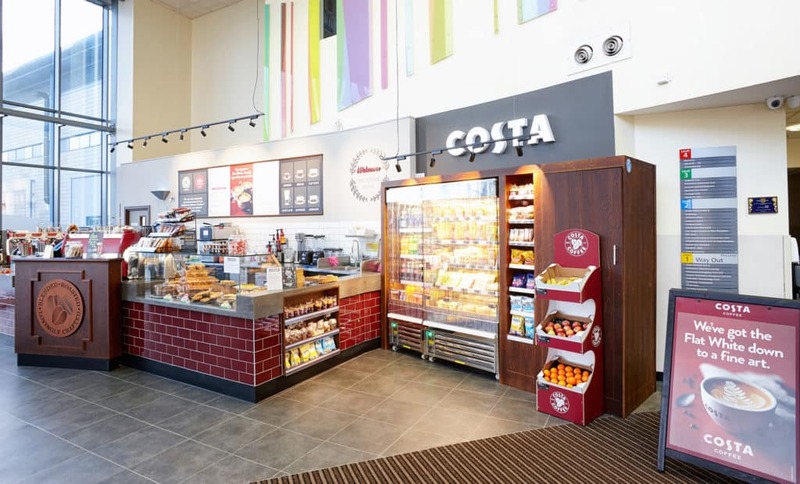 The corporate chefs are an additional layer to Rational’s network of Regional Sales Managers (RSMs) operating in defined regional territories around the UK. “It has been really successful so far and well-received by the market generally,” said Mr Lohse.